Divemaster Rhonda in background – Paul & daughter Thia at surface of water enjoying their time together learning how to Scuba Dive. 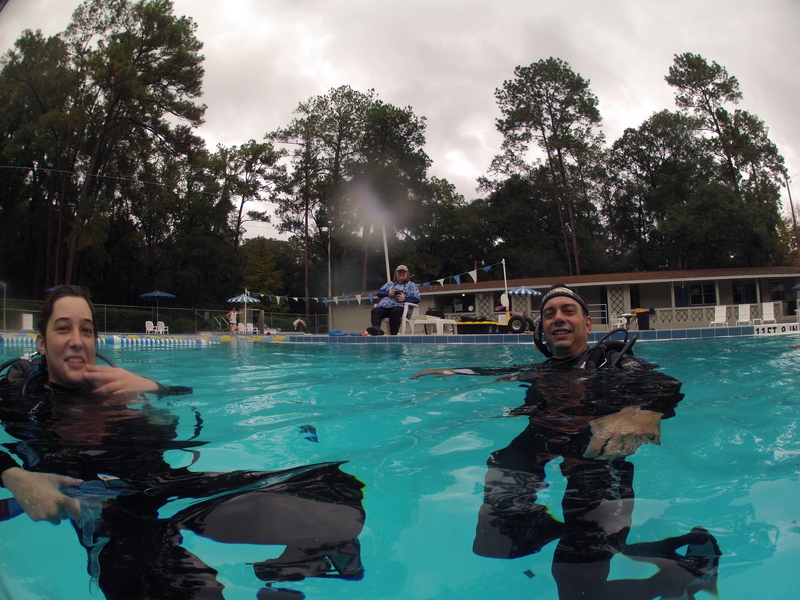 This entry was posted in H&R SCUBA CLASSES - POOL, Paul-Mary Beth-Thia-Janele-November/December 2013. Bookmark the permalink.